These are the best flavored, sprouted, raw nuts in the world. Snacking will never be the same. We are Austin and Caleb Majors. We started Brothers Nuts because people with cancer and diabetes can't eat many of the snacks that are available today. So we wanted to make a snack that was dairy free, gluten free and very low in sugar - so we did. These snacks are ideal for people with conditions such as cancer or diabetes because of their extremely low sugar and carbohydrate content. They are also good for people that are trying to maintain a generally healthy diet because they taste great and are great for you. Sprouted nuts are better because they offer numerous nutritional and digestive benefits. Mineral absorption is greatly improved with nuts that are sprouted. They are also better because they are crunchy and actually taste even better than raw nuts. Sprouted means that we soak our nuts and seeds in water for 24 hours causing them to begin to germinate. We then dehydrate them at a very low temperature with very low humidity. 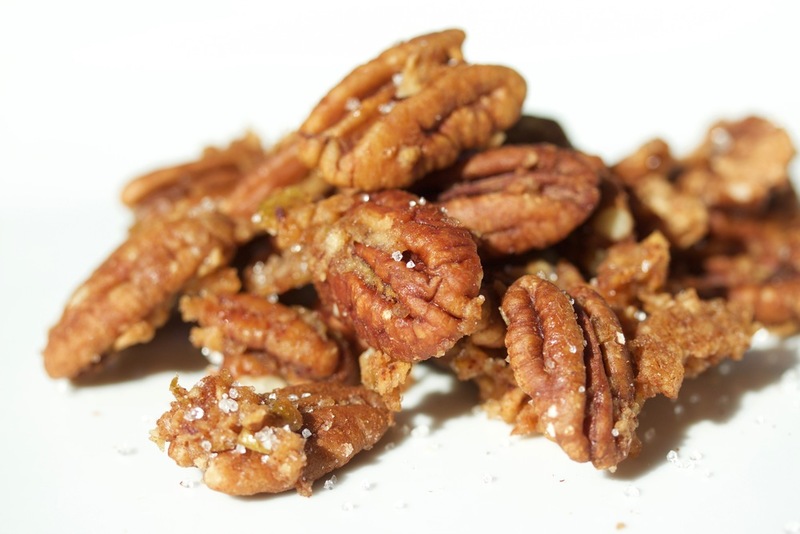 Whether it's our Crackled Cheezy Almonds, Garlic Salty Walnuts, Sweet & Salty Sunflower Seeds, Sweet Apple Pecans or the Spicy Basil Pumpkin Seeds we have snacks that will provide nutrients for your body with taste that will blow your mind. Non-sprouted nuts contain phytic acid that prevent proper absorption. Sprouting nuts neutralizes much of the phytic acid which improves mineral absorption. Sprouting also removes much of the enzyme inhibitors and improves overall digestion.